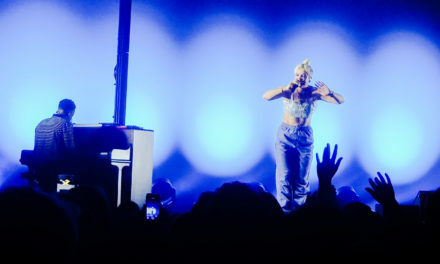 The main set was closed with “Written in the Water” and by this time nearly everybody was on their feet. 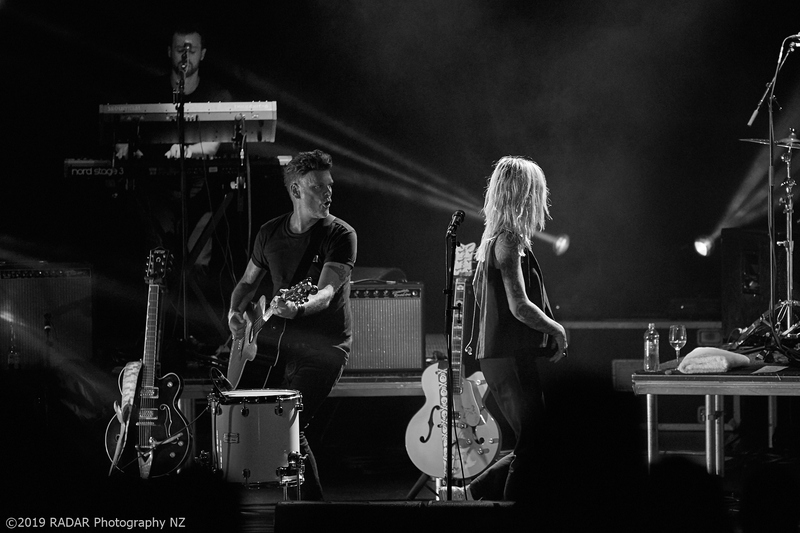 The band left the stage and the requests for encore were loud and persistent. 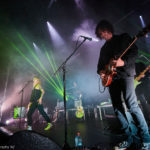 In fact, the banging of feet on the floor was deafening!! 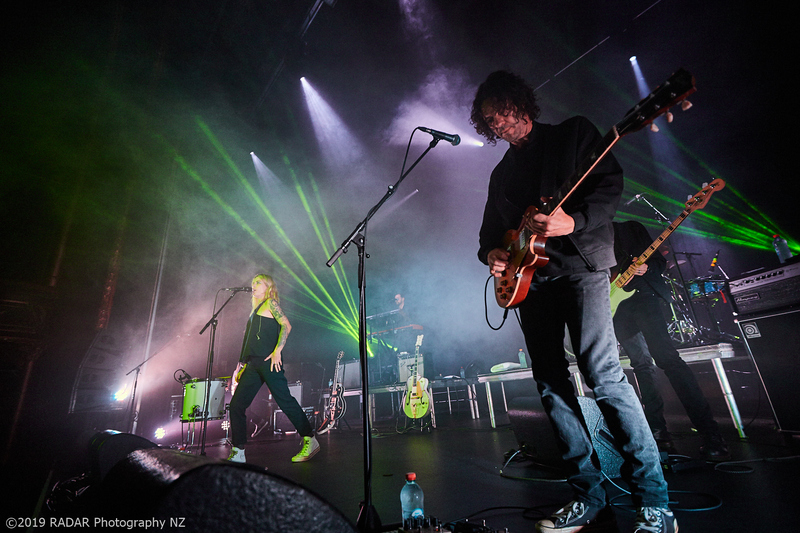 I’ve been to several shows in the Wellington Opera House and never seen anything like it. 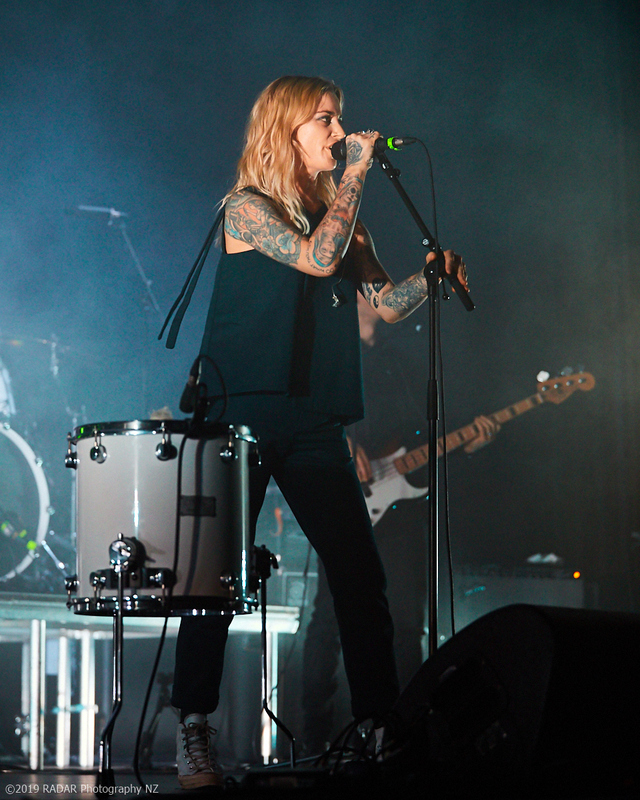 Thankfully they came back out, and to a huge roar from the crowd. 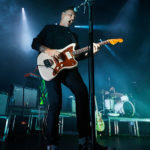 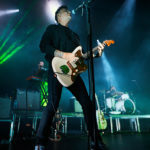 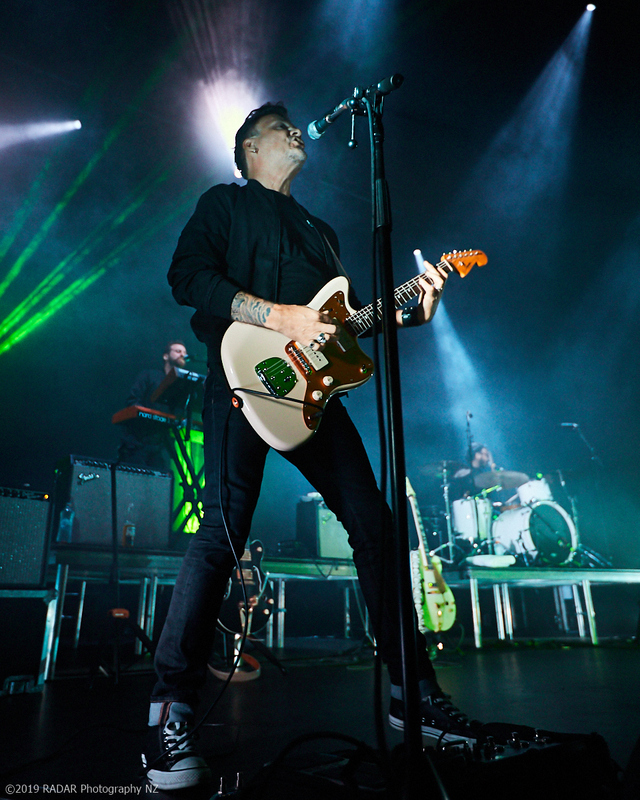 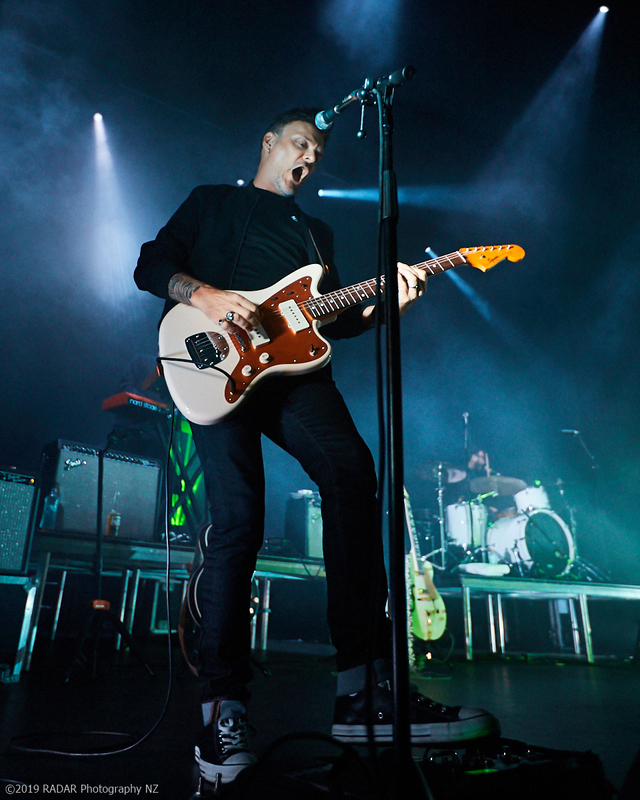 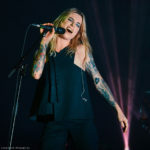 The encore, “Black Sheep” and “Sweet Hell” were then followed by “I Will Love You” (with house lights on) which does not require a full band, who the joined Gin on backing vocals. 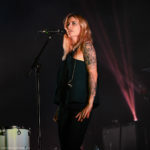 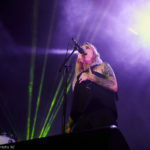 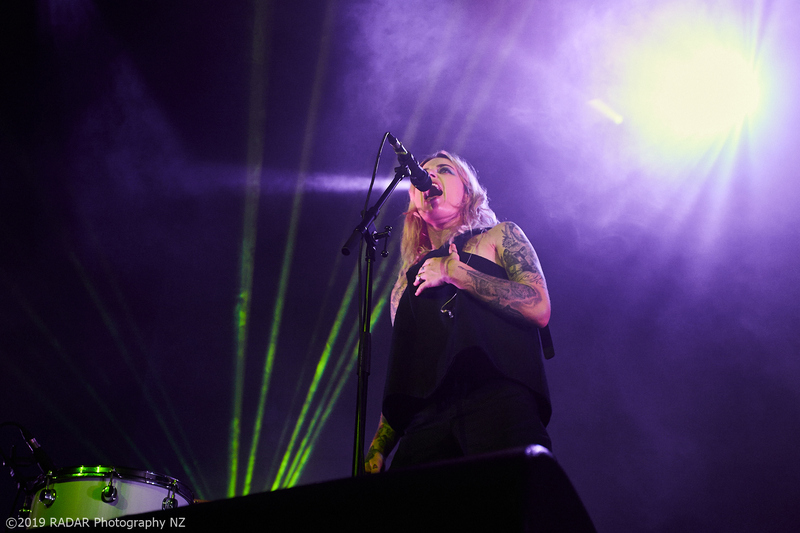 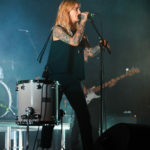 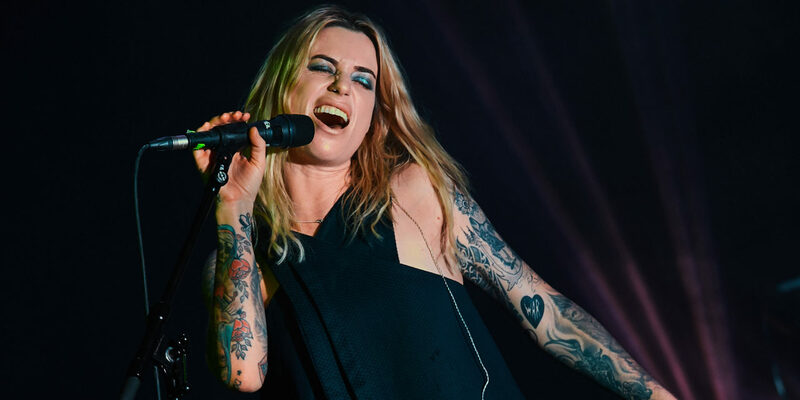 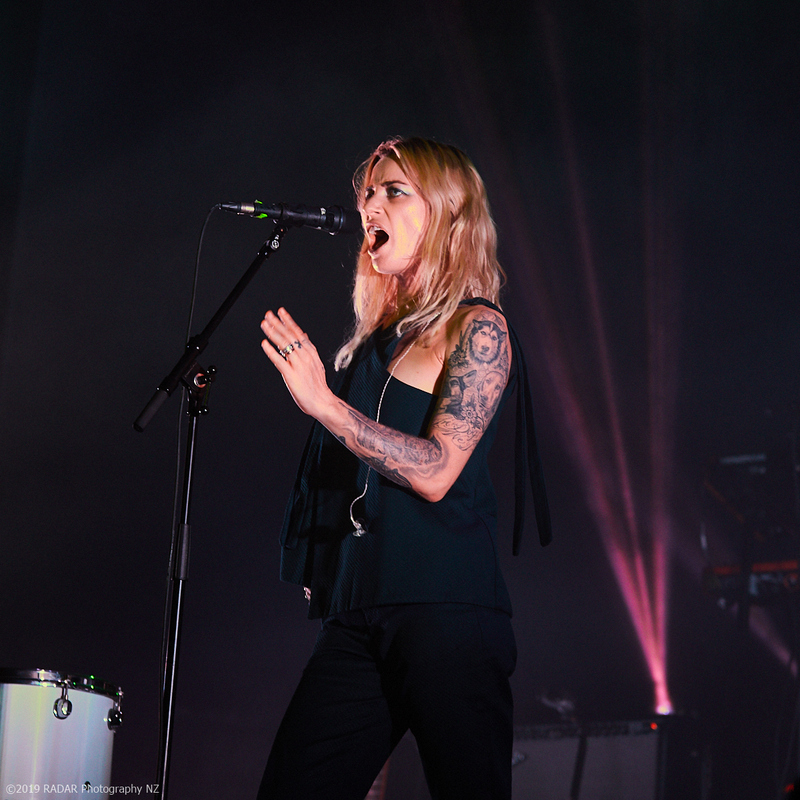 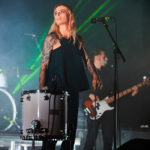 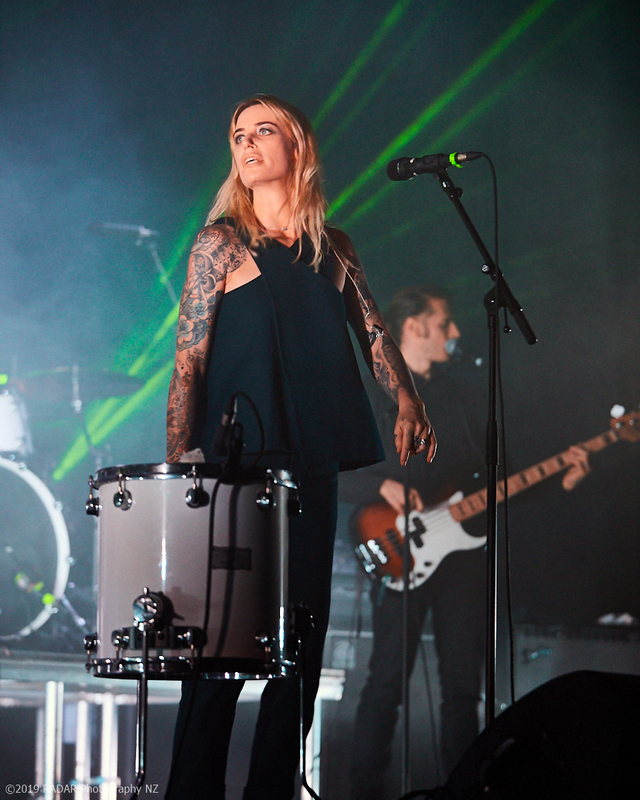 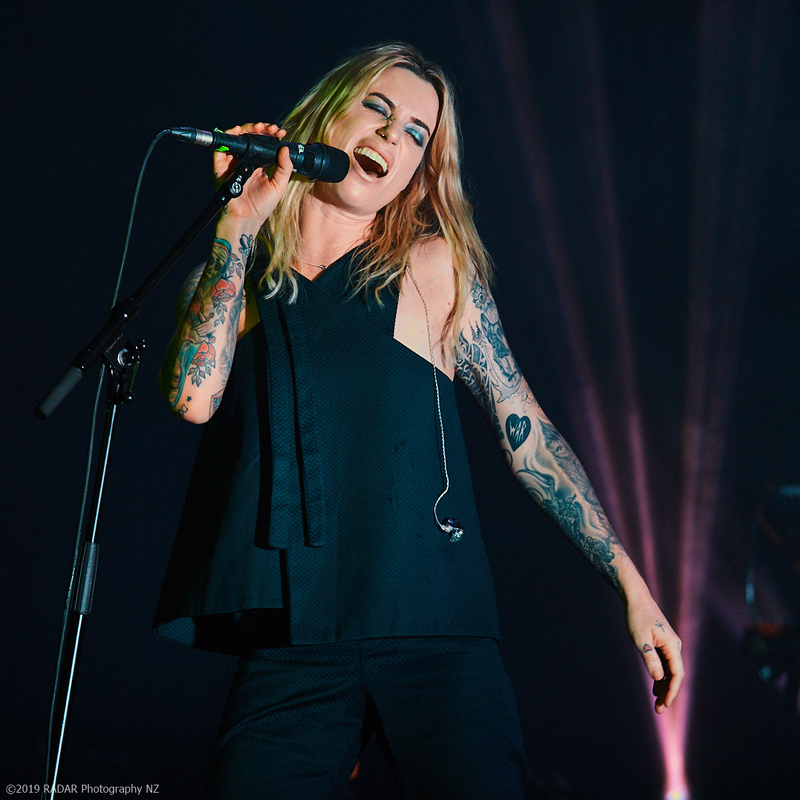 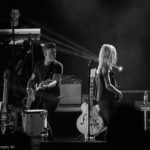 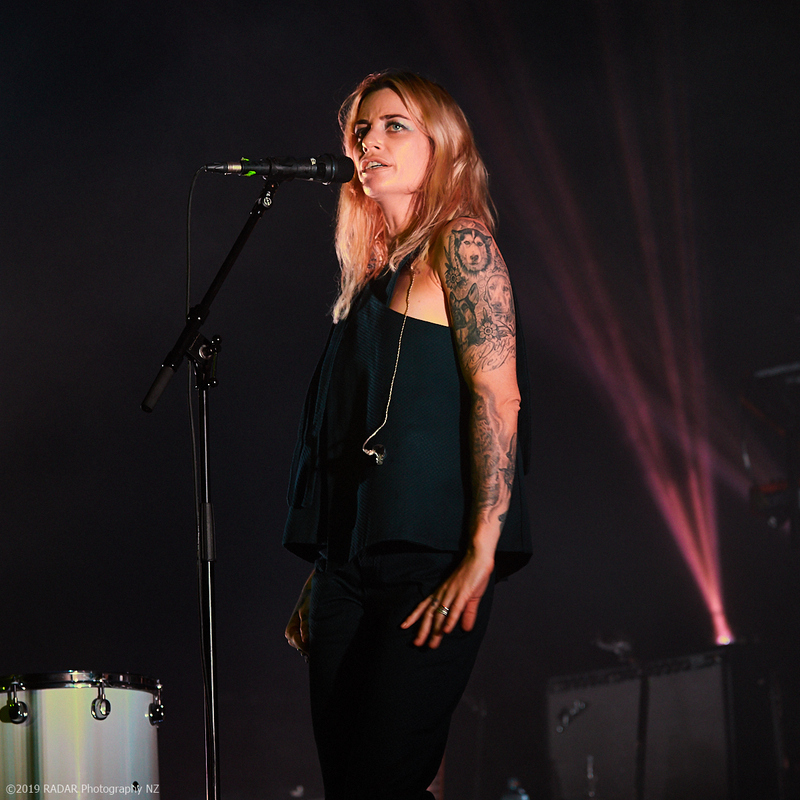 Gin Wigmore thanked the crowd, who were eager for more, before leaving the stage to what was a successful night for all!